Perfect starter home or for college students for sale. $69,500. 3 bedroom/1 bath 1040 sq ft brick home for sale. Located next to Lindsey Wilson College. House has replacement windows, central heat/air, and new roof. Low maintenance yard and building for storage. Perfect for starter home or college students! 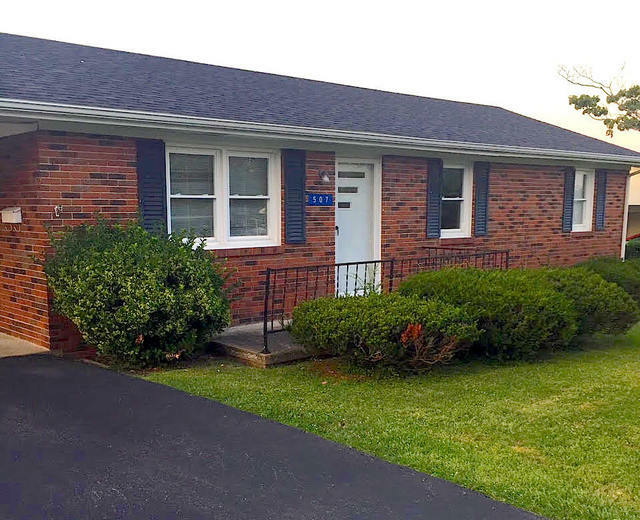 $69,500 Call 270-250-3098 for more information or appointment to see the property.